I’m in the Nerdy Book Club!! It’s very exciting for me to have my literary musings in the Nerdy Book Club! 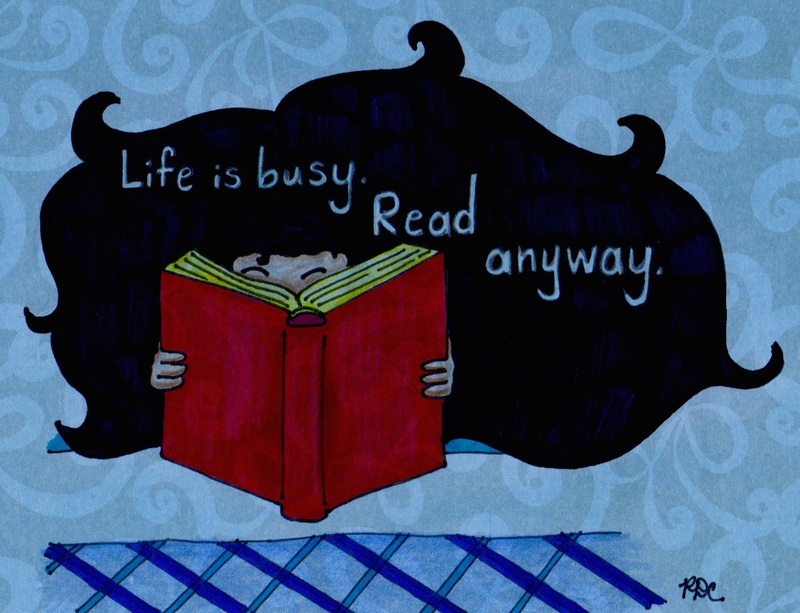 If you’re feeling in the mood, do check it out: Make a Little Time to Read.